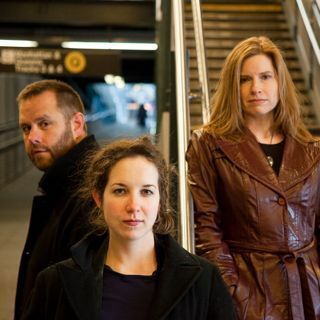 Brooklyn new music ensemble Two Sides Sounding sings the stories of everyday heroes fighting the system in NYC. Featuring the premiere of Daniel Felsenfeld & Daniel Neer’s Bruce Bailey, an “urban cantata” on the life and times of the late 1980’s tenants’ rights activist, and the opera scene "Stop and Frisk" by Sidney Marquez Boquiren, a look at two childhood friends in conflict over a police incident. The multimedia performance includes previously unseen archival photographs of Bruce Bailey’s activism. Performance is followed by a talkback with the creators of Bruce Bailey, and a discussion of Bailey’s legacy and the issue of affordable housing then and now.